On the eve of the start of the comprehensive government energy policy review, and proving that the incoming rainy season is not an impediment to fully embrace solar energy, Greenpeace launched the Solar Rooftop Challenge, an aggressive information campaign that highlights the potentials of producing solar energy in the Philippines. 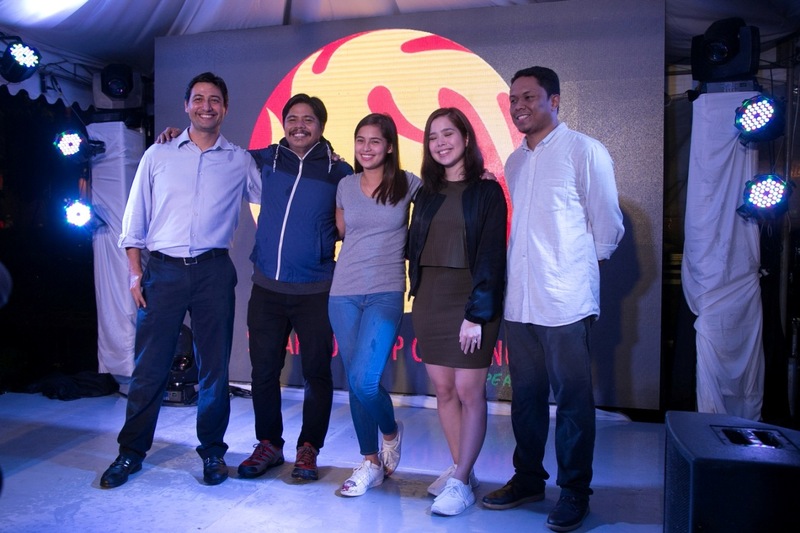 The launch also unveiled the video series JuanaSolar Busts a Myth in Minutes, which features celebrity advocates Saab Magalona, Yam Concepcion and Dingdong Dantes busting the myths surrounding the use of solar energy. The videos debunk the myths that solar energy is expensive, unreliable, impractical, uneconomic, and beyond the reach of the average Filipino.